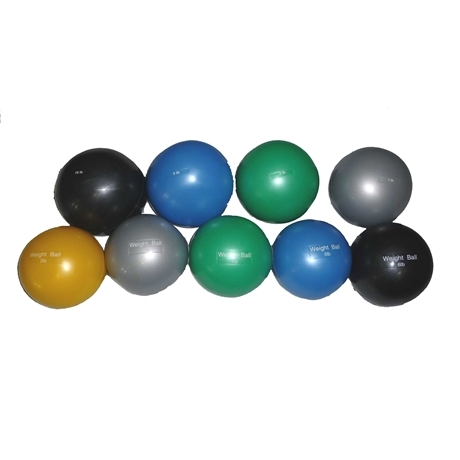 The soft Med-ball is made of durable outer shell with filler.The ball incorporates into aerobic classes,yoga and pilates,or use in rehabilitation. Tone,condition and strengthen your abs, arms, chest, shouldrs andback. Increase muscle power. Filled with sand allowing the ball to mold into the shape of your hand, while maintaining their shape after use.